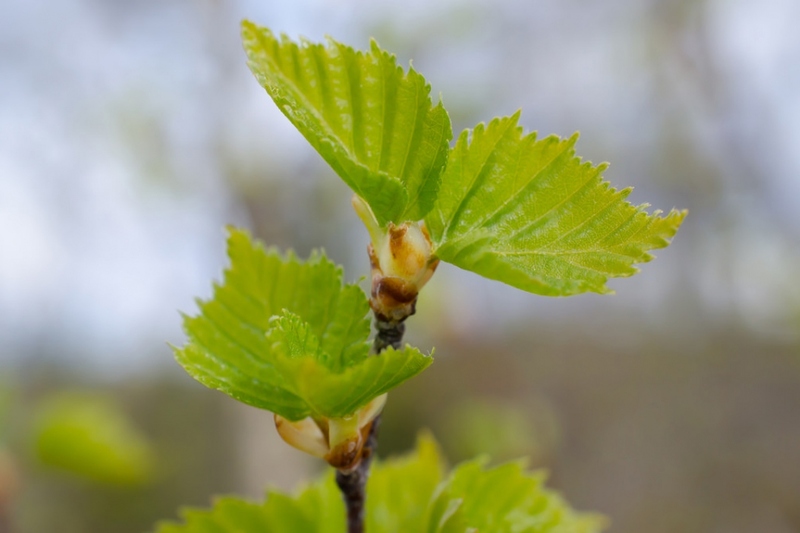 Silver Birch (Betula pendula): growing, planting, caring. Did you know? 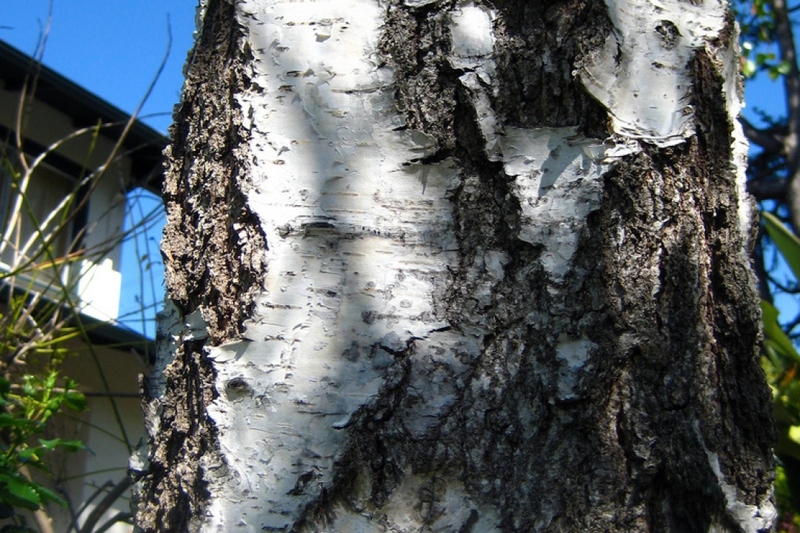 The silver birch owes its common name to the white peeling bark on the trunk. 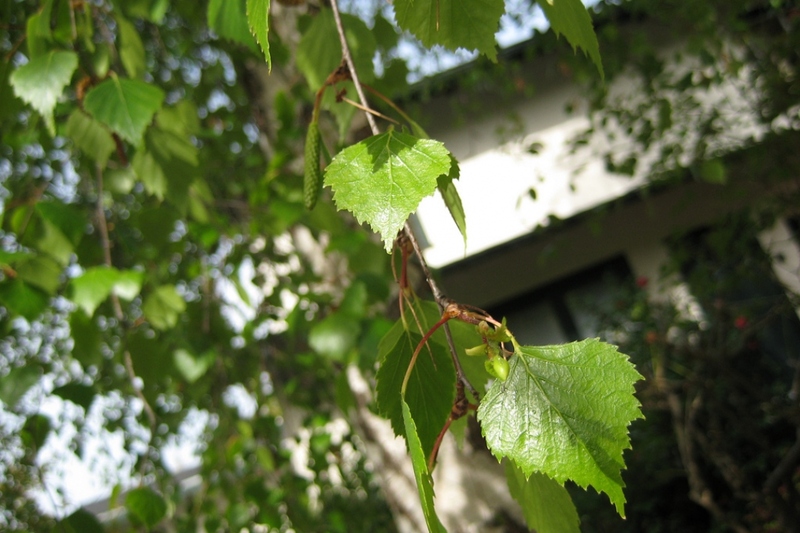 Full description for Betula pendula not yet available. Silver birch, or European weeping birch, has a generally erect, narrow habit, with drooping branches. It can measure up to 25 m in height and 10 in width. Its bark is white and exfoliating, brown on the twigs. Older birches have a rougher bark marked with dark fissures. 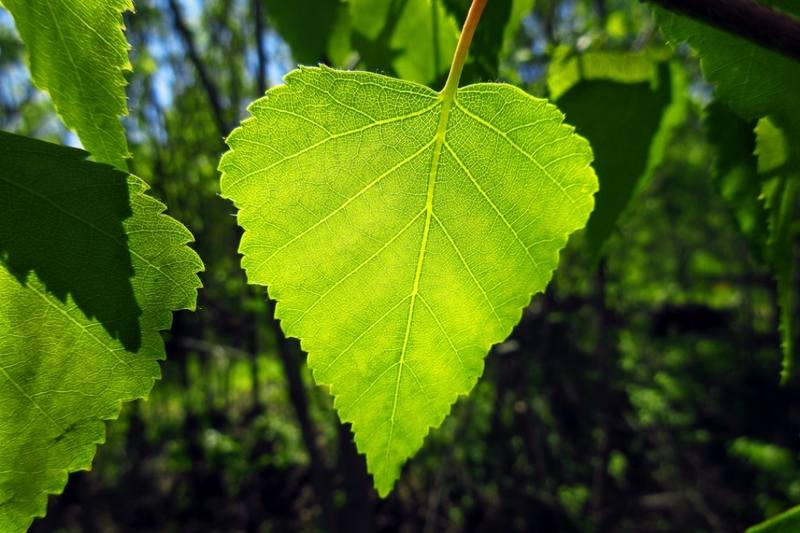 The leaves are diamond shaped, toothed, green then yellow before falling. The male and female kittens are borne by the same plant, they are lying and hanging.